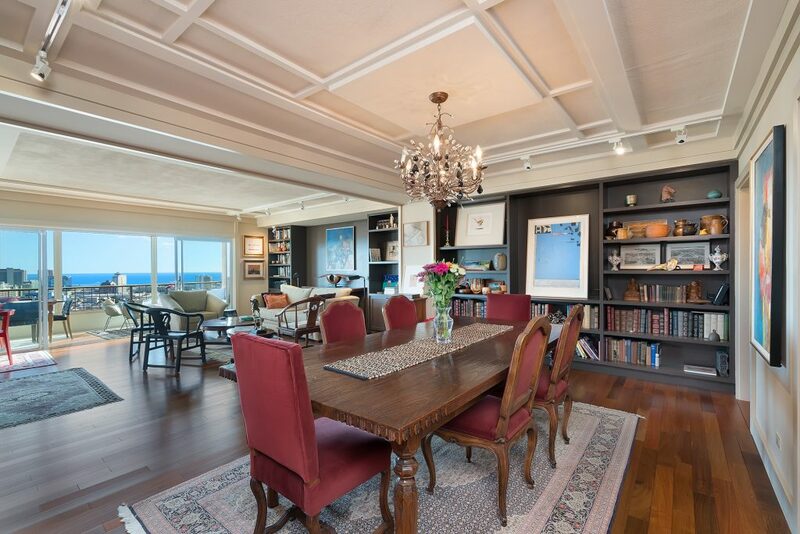 Our client was interested in selling his luxury condominium at 999 Wilder. He was on a timeline to move and sell his condominium within 30 days. The average price for condominiums in the building was around $850,000, while our listing was asking over $1,000,000. Professionally designed by Nancy Peacock, and with unique and extravagant details and upgrades, agent Caron Davis, with over 16 years of experience and marketing expertise, suggested that a good way to market this luxury condominium was to point out that there was nothing else like it on island. After receiving multiple offers, the highest bid was accepted. Due to the need for a quick closing, some last minute challenges arose between the seller and the buyer. The buyer was requesting credit for non-contractual closing costs. Through excellent communication and quick thinking within our team, Caron ensured that every last challenge was taken care of, and even negotiated a generous credit to the buyers, as well as taking care of the non-contractual requests. Ultimately, our client’s luxury condominium sold within 30 days, and was the highest recorded sale in the building, according to Honolulu Board of Realtors MLS database. Need to sell your condominium quickly and obtain top dollar? Call or text Caron Davis (808)286-5256.